There is nothing quite like river cruising, no matter who you cruise with, but there are some pretty big differences between river cruise companies. Starting with how they look at staterooms. 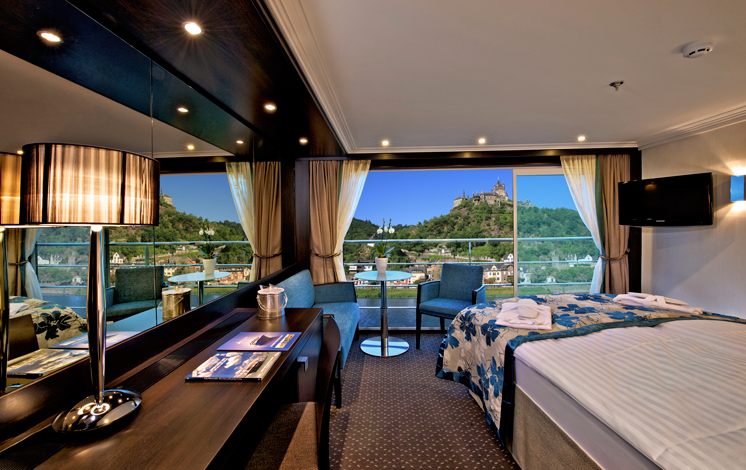 At Avalon, we’ve taken a radically different approach to stateroom design than other river cruise lines. We didn’t compromise. We didn’t cut corners. We didn’t make our rooms an afterthought. 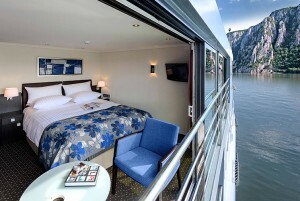 Instead we designed our Suite ShipsSM with an attention to detail river cruising has never seen before. We brought innovation, imagination and a relentless desire to create a smart use of space to our one-of-a-kind Panorama SuitesSM and that means a more comfortable, more relaxing, more enjoyable river cruise vacation for you. Whether you select Germany, France or Switzerland, Avalon’s entire fleet is designed in contemporary elegance, with the largest staterooms on European waterways. 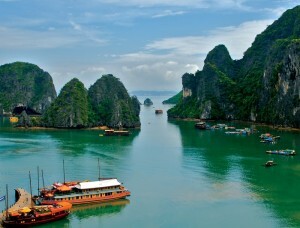 Or maybe China, Vietnam or the Galápagos Islands are more your style. At every turn, you’ll enjoy the luxury of choice – something you’ll only find with Avalon Choice cruising. From deciding what and where you eat. 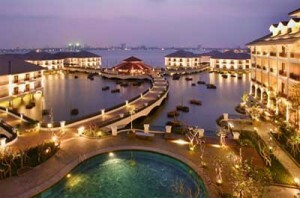 To selecting your room configuration and cruising style. From choosing your on-land discoveries and onboard enrichments, to making online, pre-sail customizations via MyAvalonSM every experience and every nuance – is yours. Designed with the only opinion that matters: Yours. EVERY ONCE IN A WHILE SOMETHING COMES ALONG THAT CHANGES AN ENTIRE INDUSTRY. 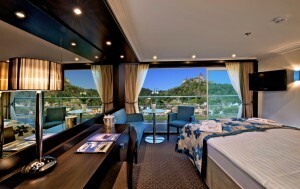 The Suite Ships of Avalon have revolutionized the way people river cruise. Our spacious, innovative Panorama SuitesSM are some of the largest in river cruising, featuring our unique Open-Air Balconies® with giant wall-to-wall windows that provide spectacular views. And once you leave your room you will find that same attention to detail everywhere on board. You also find fewer people. Which means more space everywhere you go. If you are familiar with river cruising then you are aware of how popular this type of vacation has become, over the past few years. Many of the popular routes are booked up to a year in advance. Avalon is no different. We strongly suggest that if you are considering a river cruise, you do not wait to talk to Departures. You may find that your first choice is not available if you delay. We STRONGLY suggest that if a river cruise is in your future for 2016 or 2017, you contact Departures today. 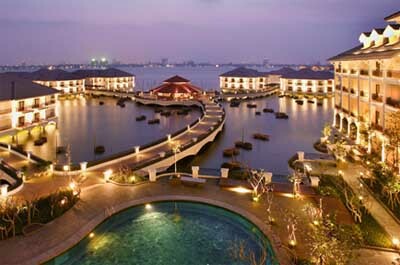 Many of the ships are booked 12 to 16 months in advance. 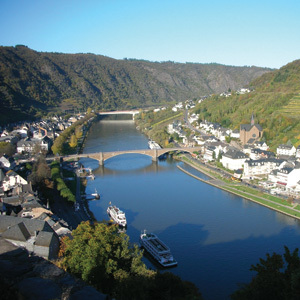 Avalon has many exciting options when it comes to river cruising. They also have specials for the solo traveler. 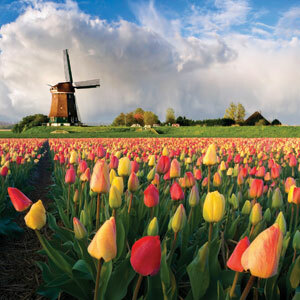 Contact Departures today to explore your options with Avalon Waterways.